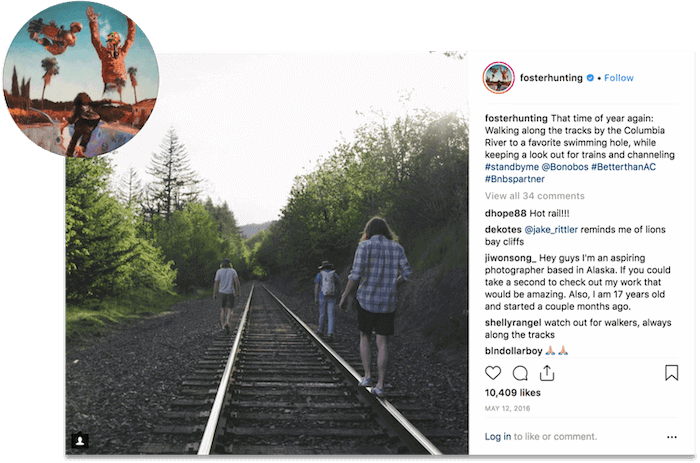 Bobonos had 112k followers on Instagram and leveraged Instagram Photography Influencer, @FosterHunting, to reach their target consumer by having him create content and post on his social media feed where he has over 1MM followers. Bonobos, an e-commerce focused men’s fashion chain, uses influencers to promote many of its seasonal collections. Partnering with @fosterhunting, a talented photographer with 1 million Instagram followers, Bonobos utilized his unparalleled talent to create high quality content showcasing the brand’s Summer collection. Contact us to understand how marketers use Julius as an in-house influencer marketing solution.